Drug pricing hearings: How far will the politicians go? 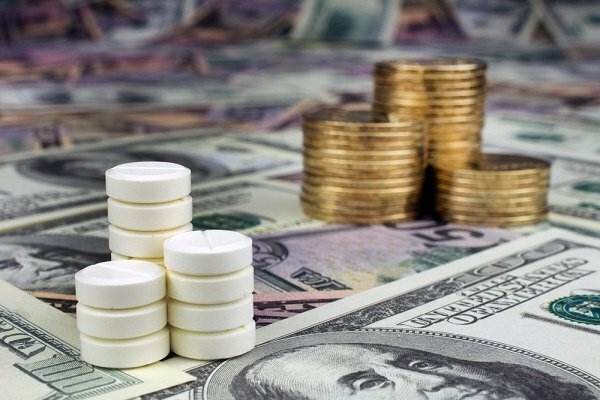 Politicians and Big Pharma find themselves in a tough spot as public pressure forces deeper digging into drug pricing policies. Elected officials claim to be putting Big Pharma’s feet to the fire as they pursue a multi-pronged campaign to rein in runaway (and highly unpredictable) prescription drug prices.